How to prepare Tamarind rice recipe ? Tamarind rice recipe is a popular dish of South India. its an easy and quick recipe. 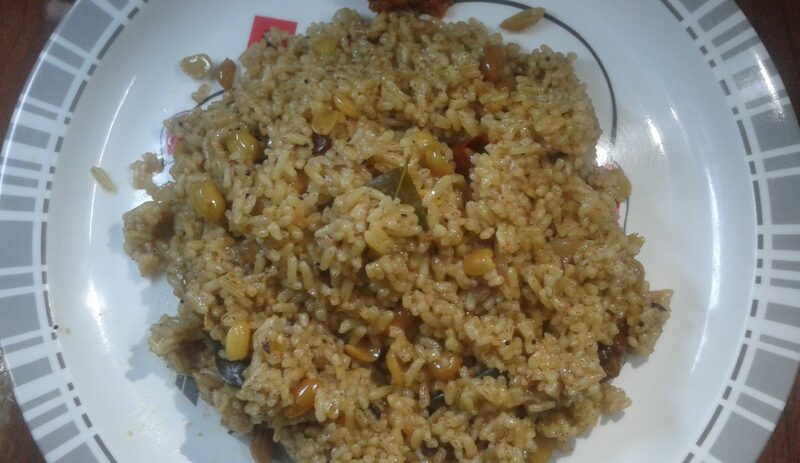 This recipe has many name in Tamilnadu like Pulihora, Puliogare, Puliyodharai, Puliyodarai, Pulikkachal, Pulihora and Puliyodhara. Lets see how to prepare it now.